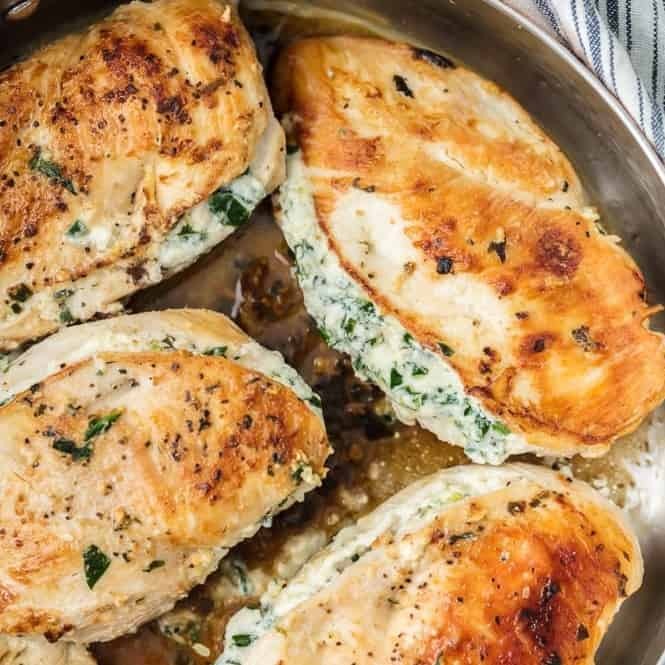 This Spinach Cream Cheese Stuffed Chicken is one of the recipes that touch my heart. 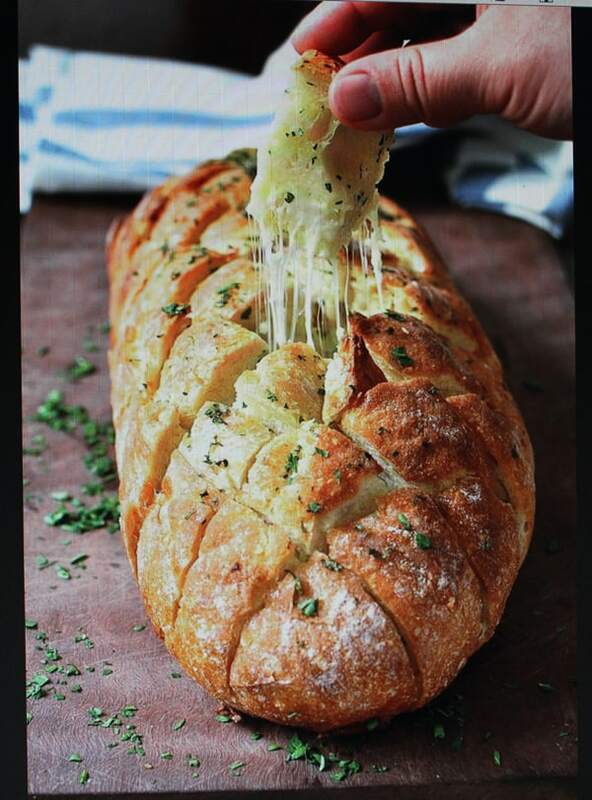 I tried this recipe last night, and it turns out great. I feel so excited to be able to share this recipe to you guys! A recipe that you can’t wait to try at home. 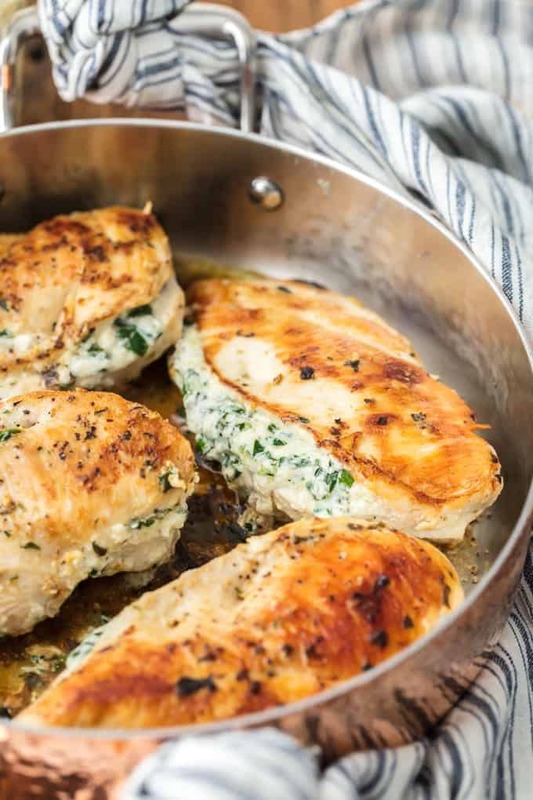 This Spinach Cream Cheese Stuffed Chicken is definitely a keeper! Easy Baked Chicken Breasts with Brown Sugar and Garlic In Under 30 Minutes and 4 Ingredients. 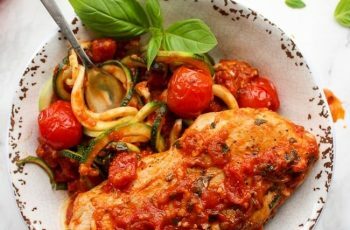 Who says that chicken breast is boring? 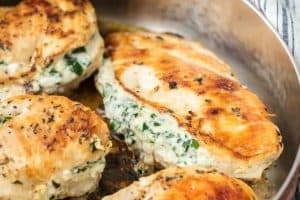 If you want something new and healthy this Spinach Cream Cheese Stuffed Chicken will make your chicken breast recipes never be boring again. Well, I don’t usually cook stuffed chicken so this shot makes me super excited. When we talk about stuffing recipe thing, people might think it’s a hassle and consumes time. 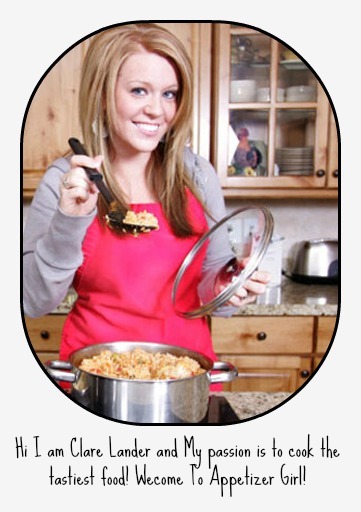 But I’ll assure you this recipe can be done in just 20 minutes if you don’t mess up. Especially, if you’re good at multitasking. While heating up the oil, chop the spinach and prepare the other ingredients. For this recipe I use fresh baby spinach, but, you can also use dried spinach to prevent the dish from producing too much water. It is also good when you have a guest at home, something casual but impactful. Since most children love chicken but don’t like vegetables, this stuffed chicken is a great idea to sneak vegetable in their favorite food without noticing. Well, kids aren’t blind but even they notice the veggies in there, they will still love the taste of cream cheese/chicken/spinach. Cut about a 3-inch wide pocket into a thick side of each breast almost to the other side, but don't cut all the way through. Season both sides of each breast with kosher salt and freshly ground black pepper.